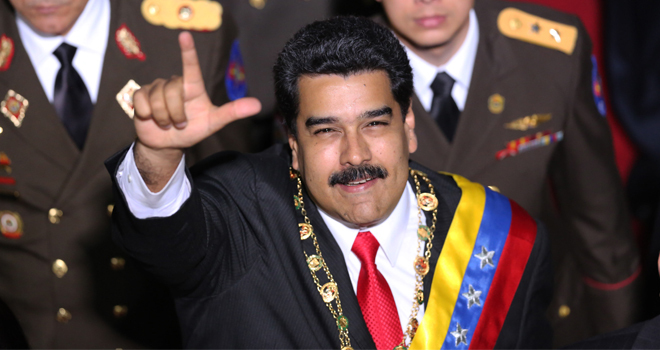 The President of Venezuela, Nicolas Maduro, will make his first visit to the Federation of St. Kitts and Nevis on Friday, September 18, 2015. 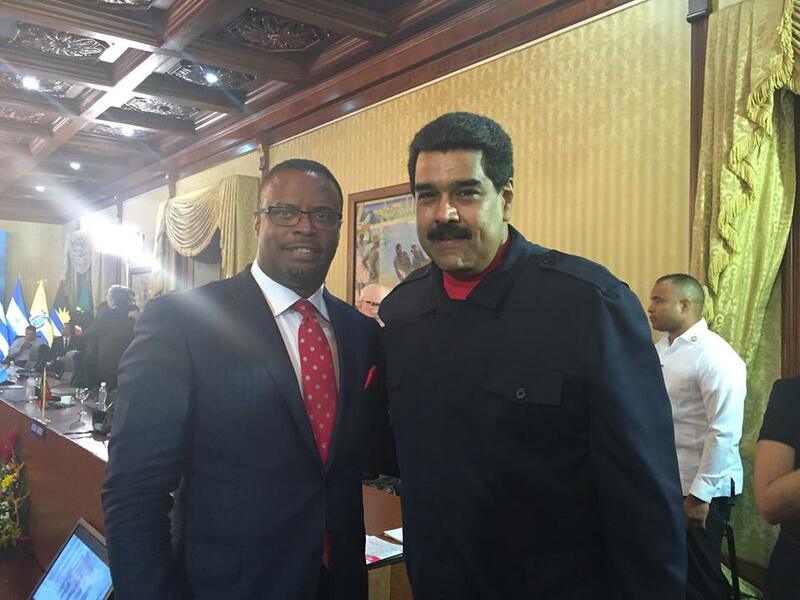 While in St. Kitts, President Maduro will have a busy schedule of activities. 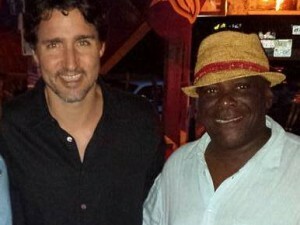 El Presidente Maduro is scheduled to arrive at the Robert Llewelyn Bradshaw International Airport at of the evening of Friday September 18th . While in the federation the President will participate in a number of events including the annual Independence Day Ceremonial Parade . 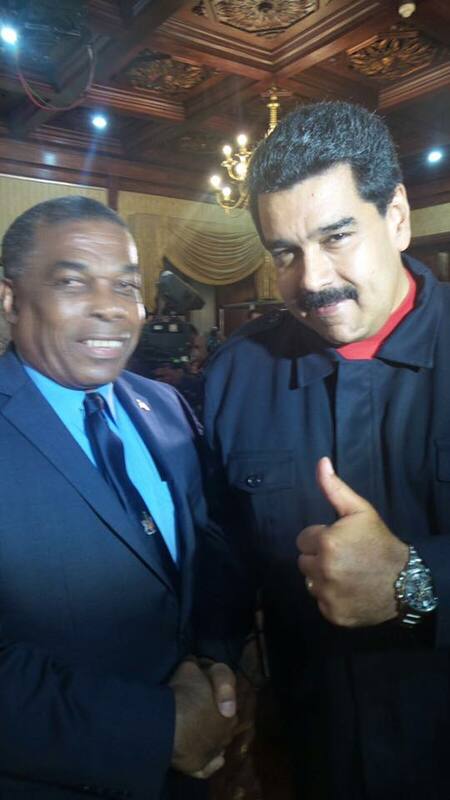 The President of the Bolivarian Republic of Venezuela, Nicolas Maduro Moros has hailed Dr. the Honourable Timothy Harris as an “outstanding leader” while congratulating him on his election to the Office of the Prime Minister earlier this year.